Editor’s Note: This post was written by RoadBikeReview contributor Willa Williford. All photos are courtesy Specialized. Get up to speed with the newest iteration of the Specialized Roubaix. 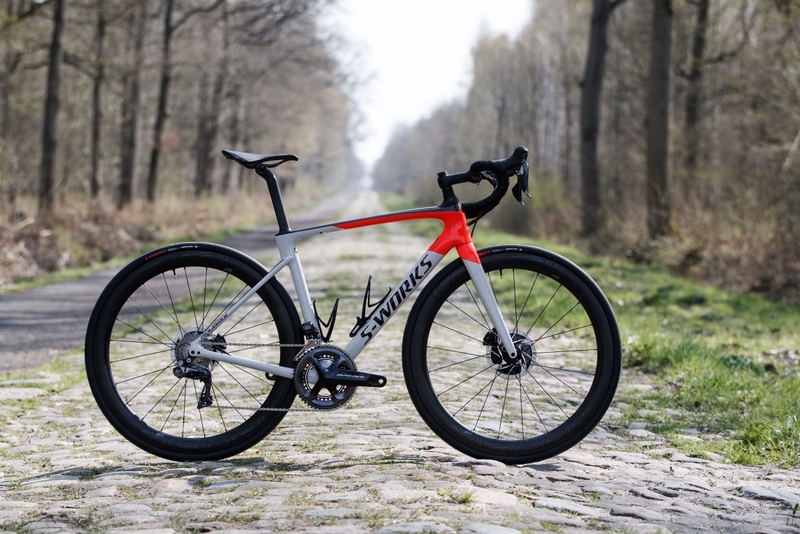 There is no “shrinked and pinked” version of the new Specialized Roubaix. As more women-specific products entered the cycling market, I welcomed the recognition of women as an emerging market and the increased choices. But over time, the “shrink it and pink it” ethos began to grate. I struggled with the sneaking suspicion I was getting a lesser product for the same price, or that I was making some sort of political choice if I just preferred the men’s version. My hunch was that separate was not equal, especially with the strong male legacy of cycling and the continued focus on the celebrities of the male peloton. And, I don’t love pink that much. Hats off to Specialized for their commitment to stop inventing a difference where there may not be one (bike frames, shoes), and for investing research and development to create good products for men and women where there may be a difference (saddles, chamois). Ideally, this approach will create additional bandwidth to focus on greater choices for people of all shapes, sizes, abilities, and financial means. Let’s grow beyond our white, male roots. The right bike for each individual rider, reasons Specialized, is not a function of gender. Visiting the Flander’s Cycling Museum and the Roubaix Velodrome during the recent press launch of the new Specilaized Roubaix, I saw nothing that would inspire a young girl to see herself and her future reflected in the depiction of cycling’s past. Anytime I put on a number plate, my field is a fraction the size of the men’s. And, it’s an old song, but it probably bears repeating: The female athletes at the top of our sport have far fewer race opportunities, less financial support, less media coverage, etc. Everyone — man or woman — will appreciate the new Roubaix’s smooth ride. My long-term hope: Great bike choices for everyone, diverse participation, and equal prize money and sponsorship. Maybe I should throw world peace on that list, too? Probably. But for now, let’s hope Specialized’s move away from gender specific frames will aid in moving the industry towards more choices and opportunities for women. 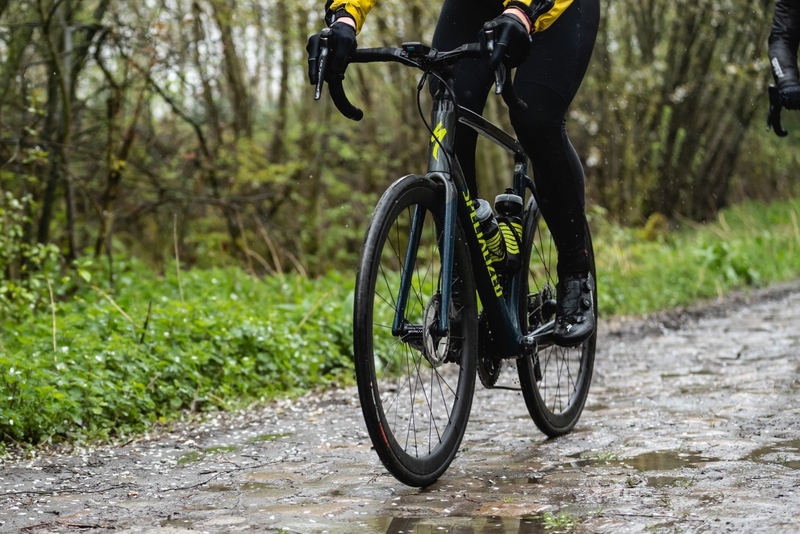 Head over to www.specialized.com for more details on the new Roubaix. The right bike for each individual ride, according to Specialized, is not a function of gender. make a frame small enough for a number of woman riders I know.